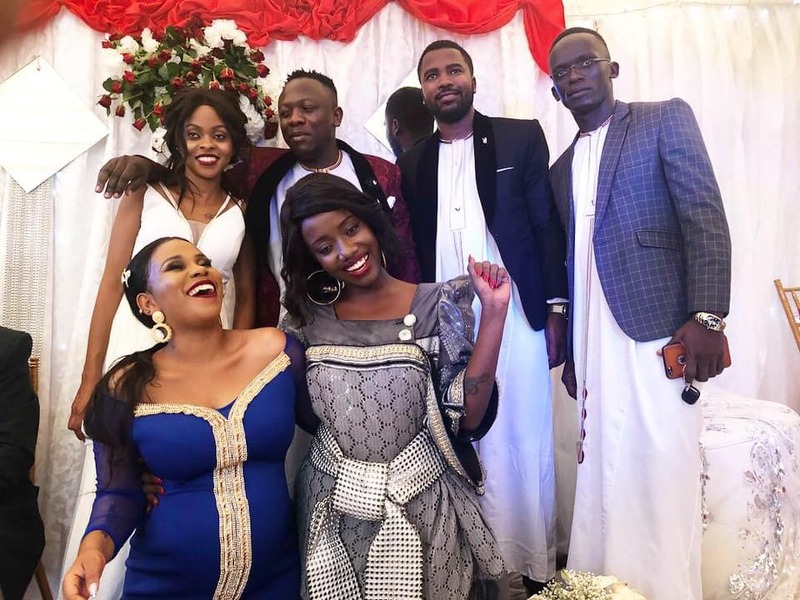 2019 is proving to be a year of making it official for many local celebrities and Singer George Kigozi better known by his stage name Geosteady is the latest to join the list. 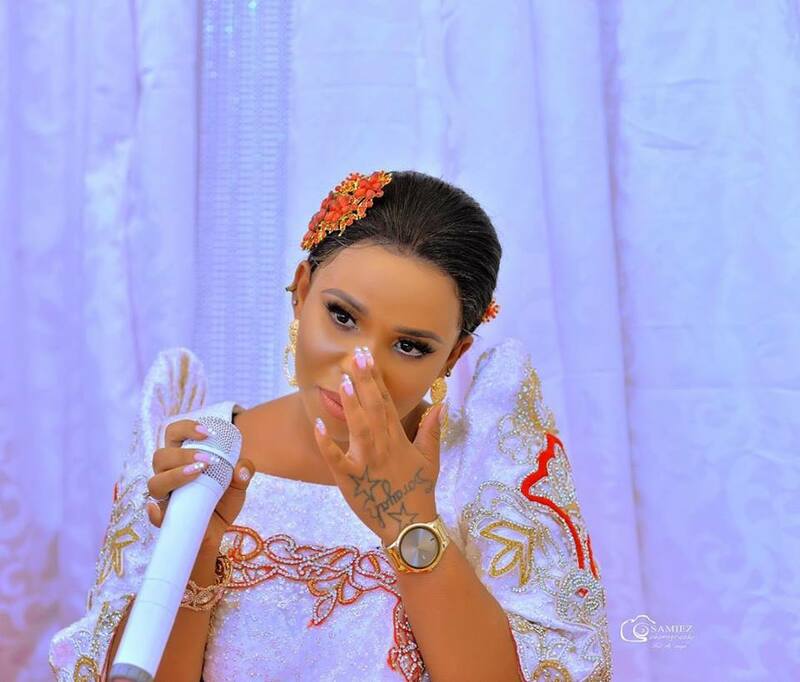 Over the weekend, the ‘Ndi Wamululu’ hit maker was introduced by his longtime lover Prima Nassozi in a glamorous kukyala ceremony. It all happened at Prima’s aunt’s home located on Salaama Road, Makindye. 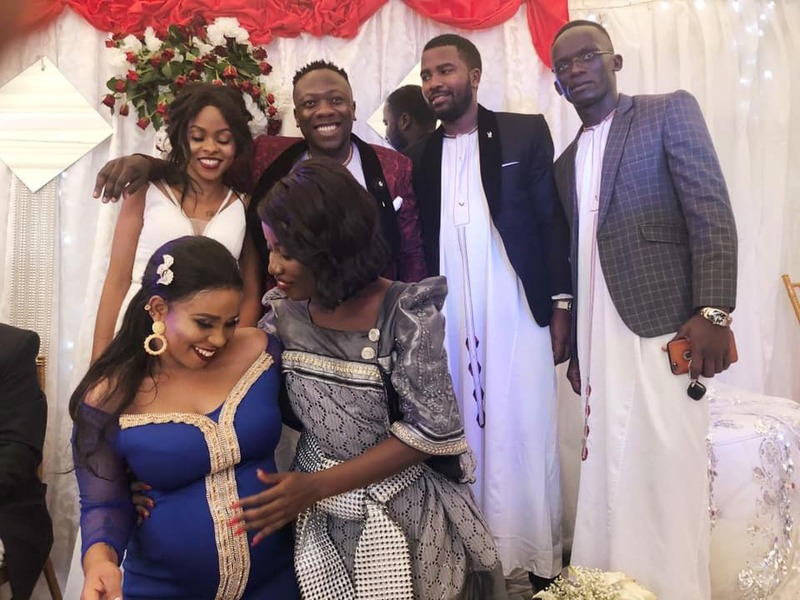 The songbird Lydia Jazmine and Reach A Hand – Uganda Founder and TV Presenter Humphrey Nabimanya were among the celebrities, friends and relatives that graced the event. 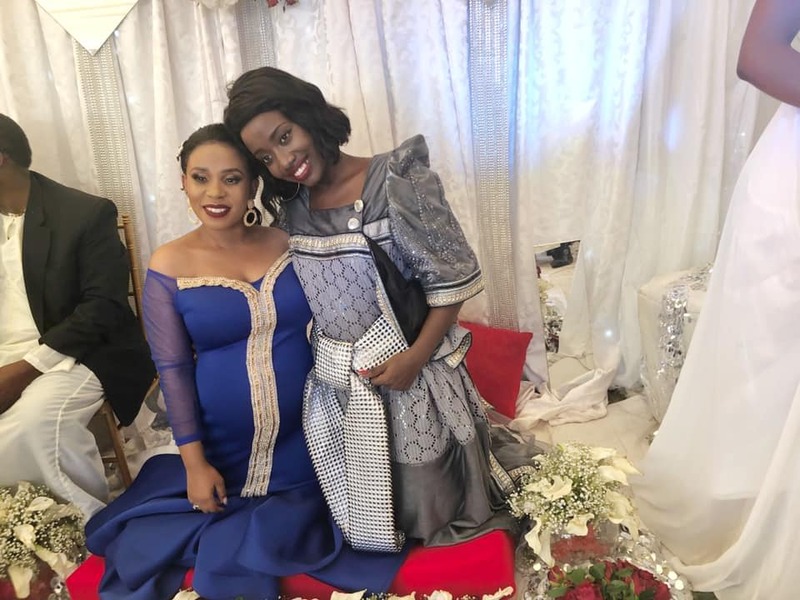 The ceremony now puts the separation rumours of the couple to a standstill as they are now seemingly bound to add another bundle of joy in the family besides daughter Soraya Kigozi.